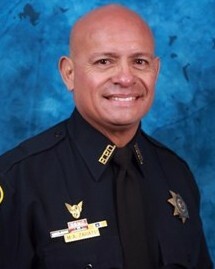 Police Officer Marco Zarate was killed in a motorcycle crash in the 8500 block of Ferris Drive while pursuing a vehicle that had been involved in an earlier shoplifting. He was responding to a shoplifting call at a Target store in Meyerland Plaza at approximately 1:30 pm and attempted to stop the suspect vehicle in the parking lot. The vehicle fled from the parking lot with Officer Zarate in pursuit. 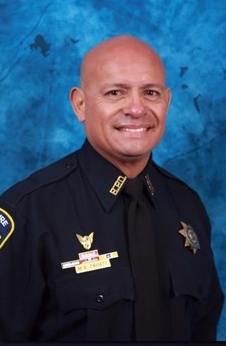 Officer Zarate's motorcycle struck a landscaping trailer as the pursuit traveled down Ferris Street, between Chimney Rock Road and South Rice Avenue. The vehicle he was pursuing continued to flee but was eventually taken into custody. On March 8, 2019, the suspect convicted of murder and sentenced to 25 years in prison. 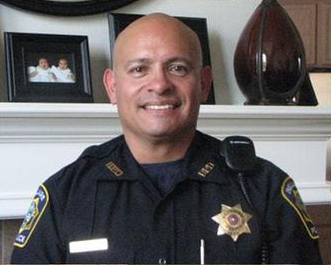 Officer Zarate was a U.S. Marine Corps veteran and had served with the Bellaire Police Department for seven years. He is survived by his wife and three daughters.